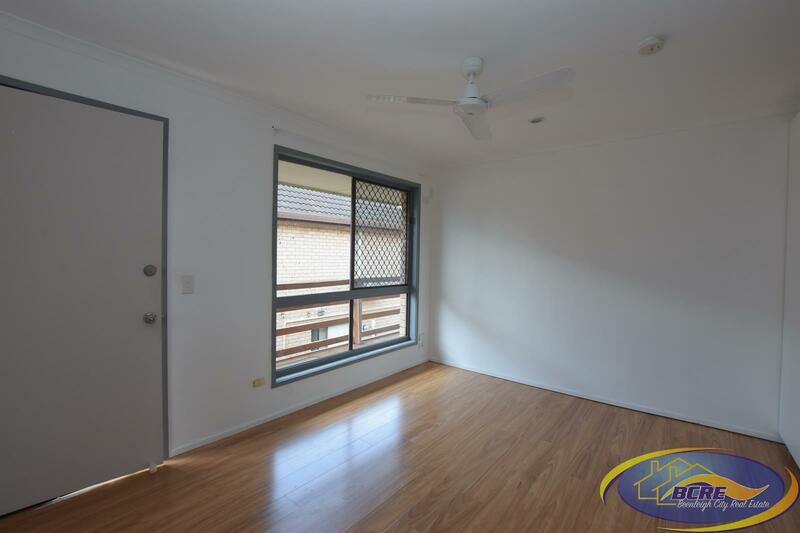 Beautifully presented is this second storey 2 bedroom unit. 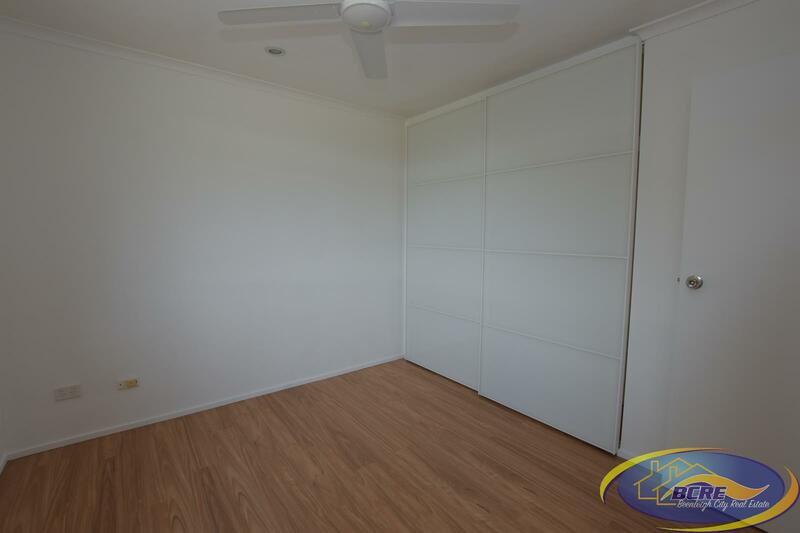 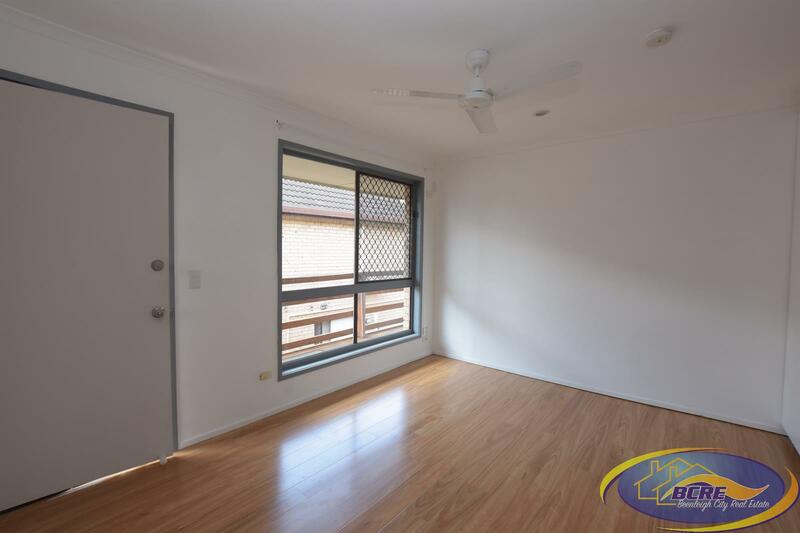 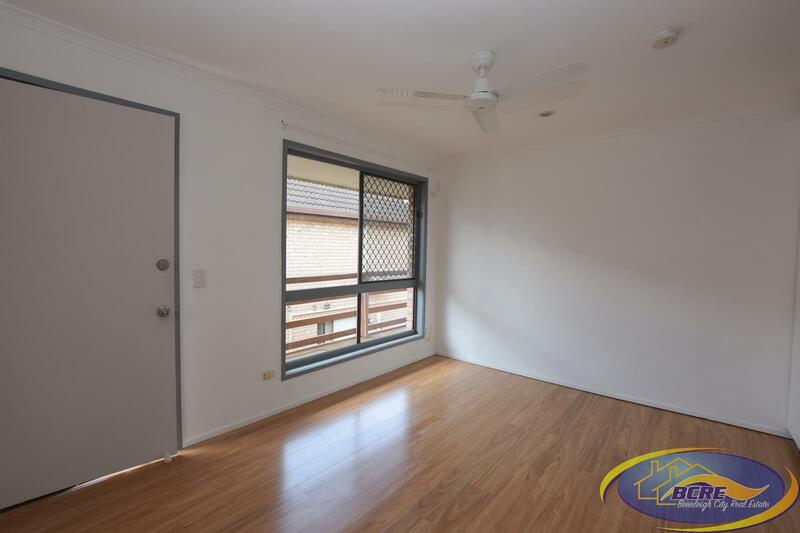 With location being the key the complex has convenient access to the local shopping precinct which includes, gym, bakery, IGA, plus some fast food and a liquor outlet. 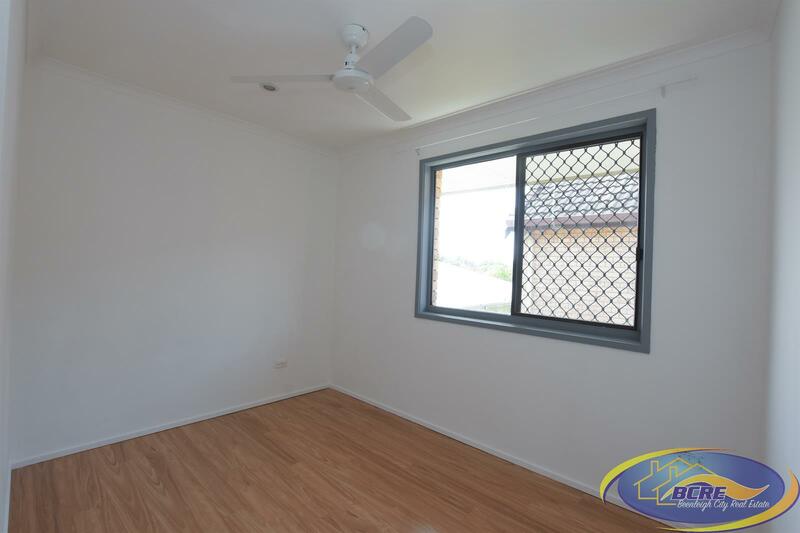 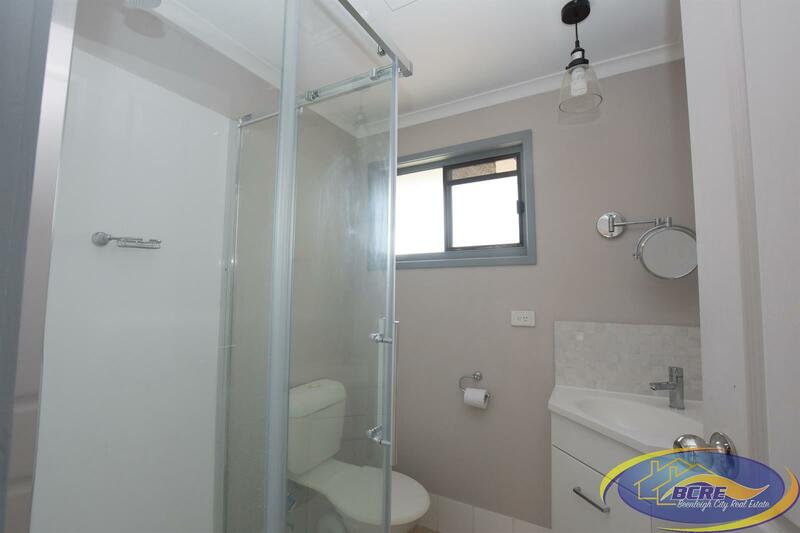 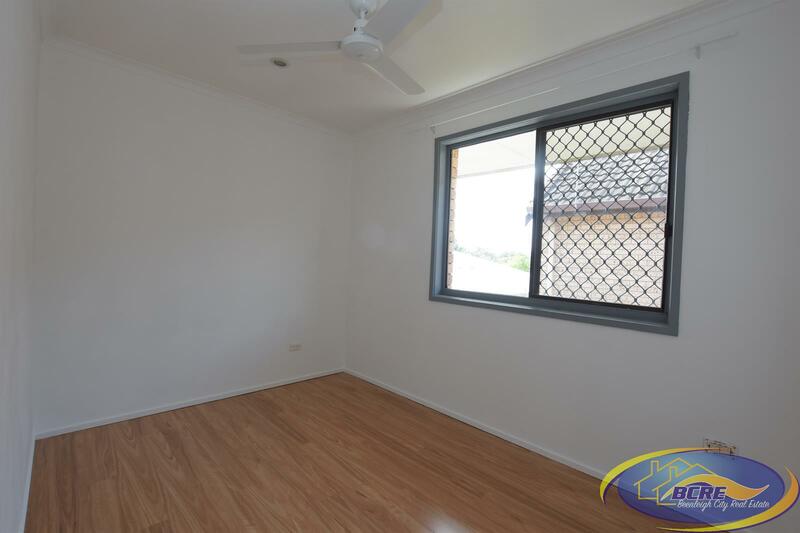 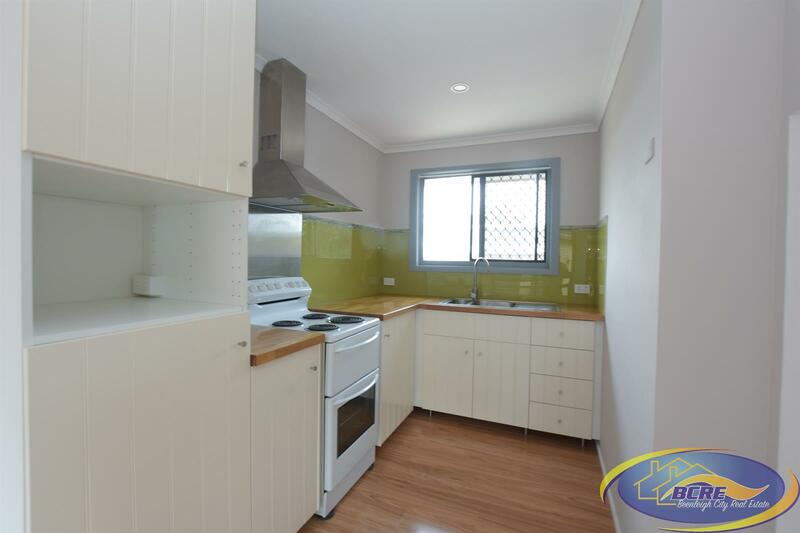 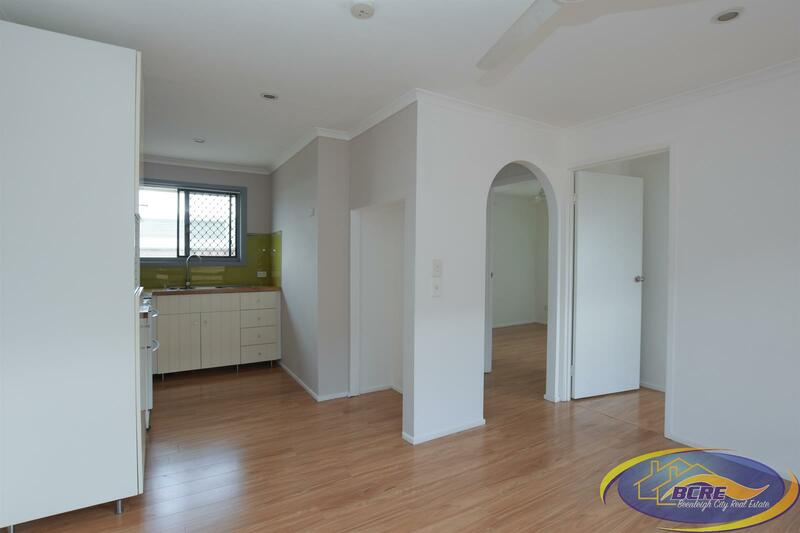 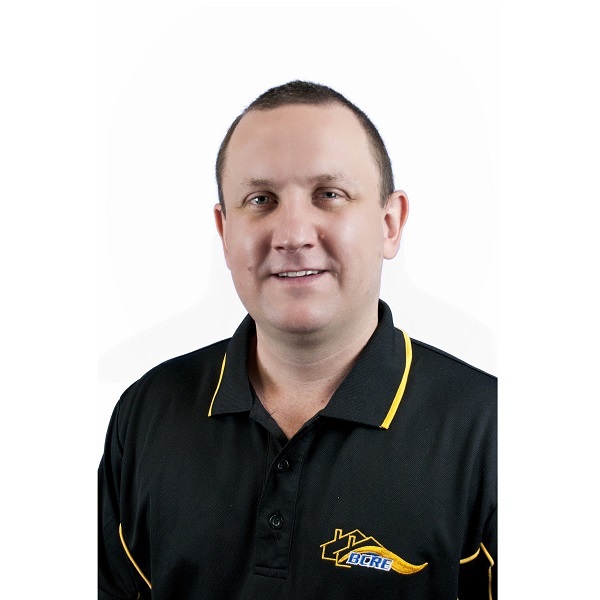 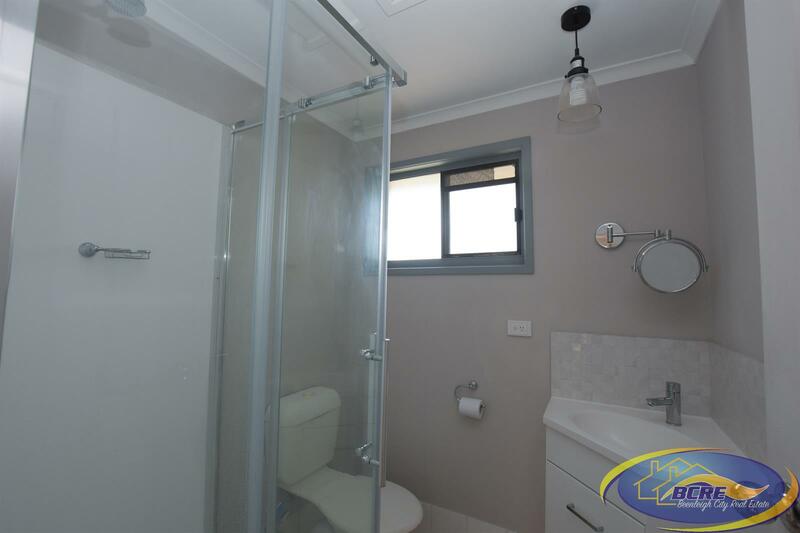 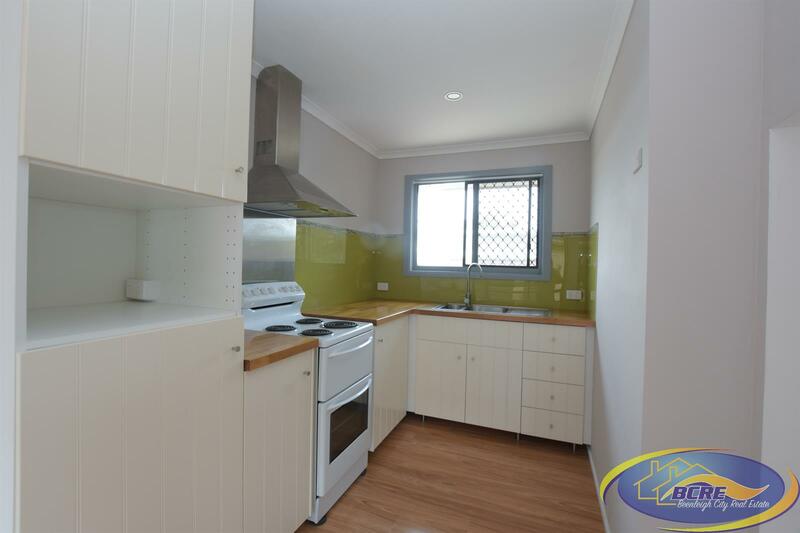 The owner has recently renovated the kitchen and remodelled the paint and flooring, there is nothing left to do except move in. 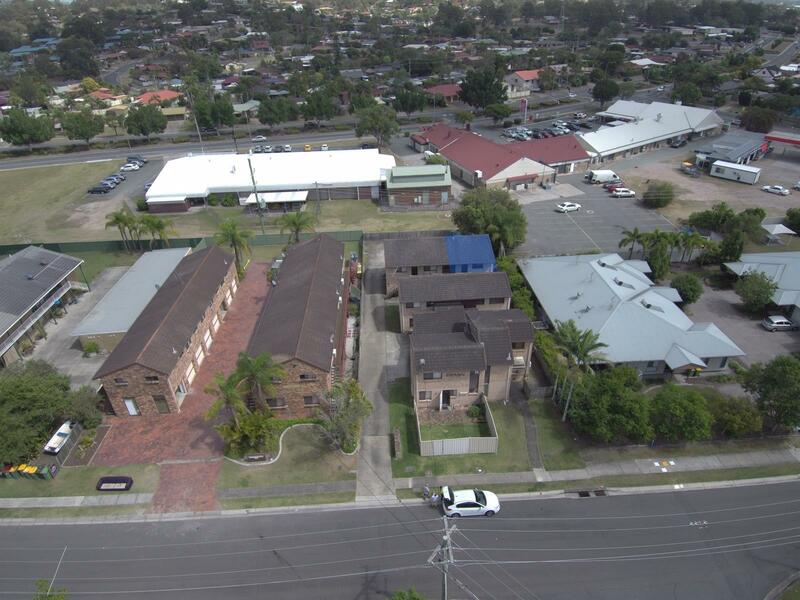 Mount warren park is conveniently located just minutes from the M1 and public transport is within walking distance.